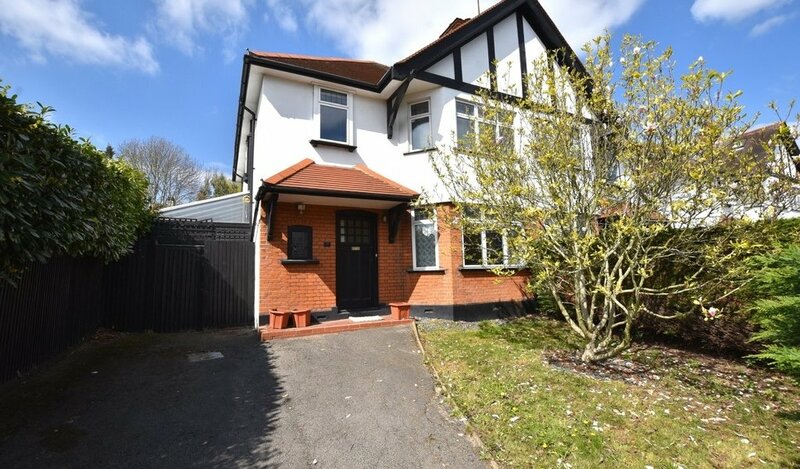 Petty Son & Prestwich are delighted to offer this three bedroom semi detached family home situated in a popular location within the vicinity of both Debden and Loughton Central Line Stations, varied shopping amenities of The Broadway and Loughton High Road and just a short stroll from Alderton School. 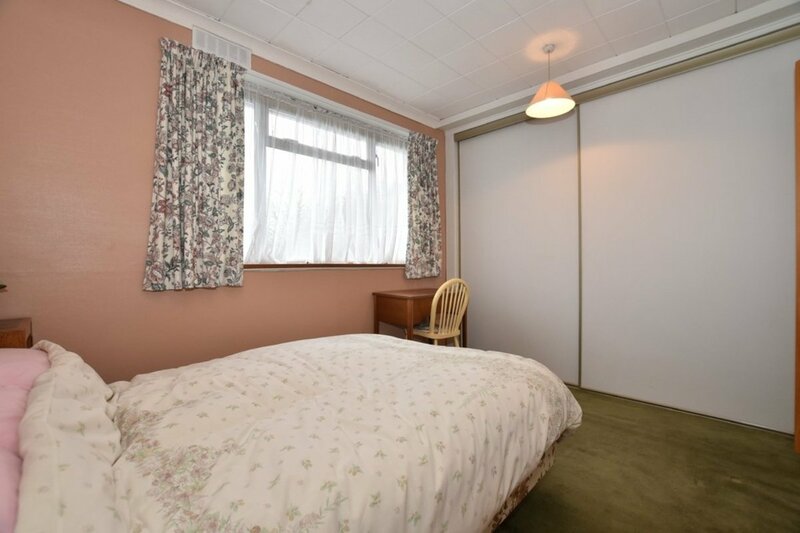 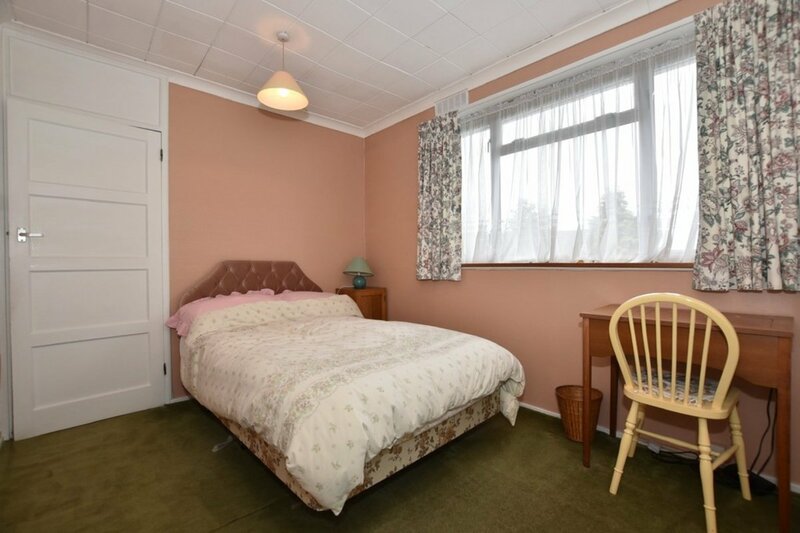 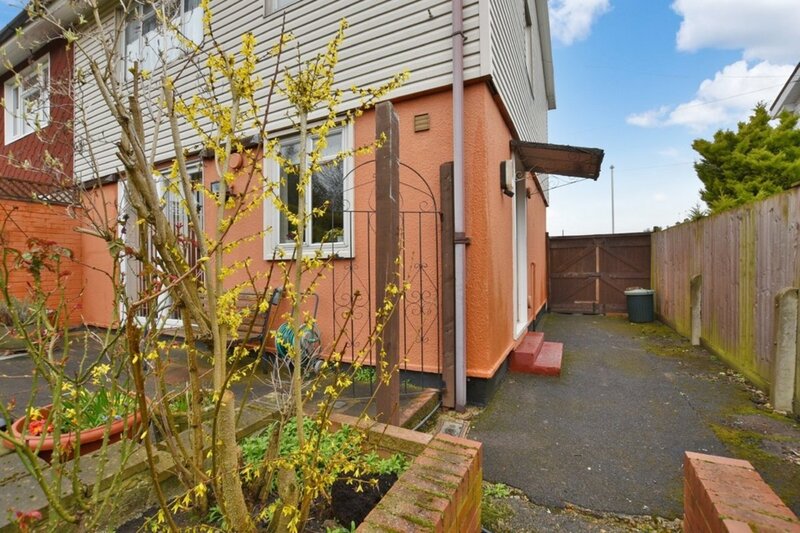 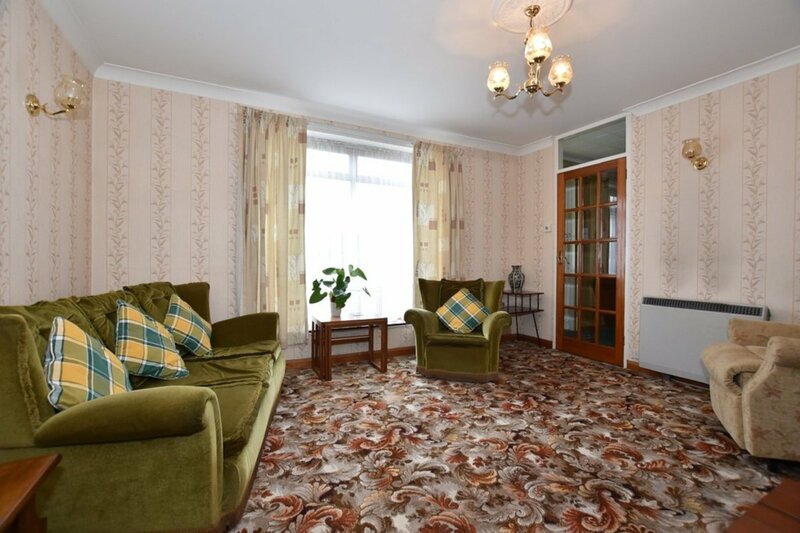 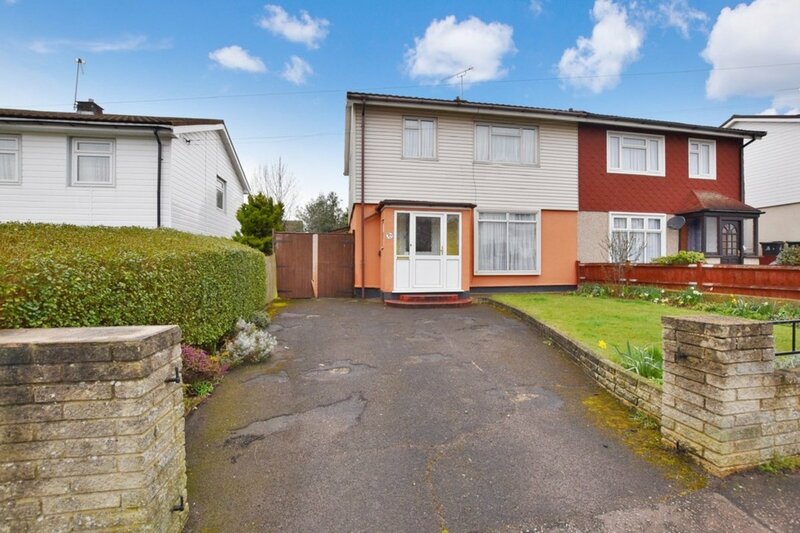 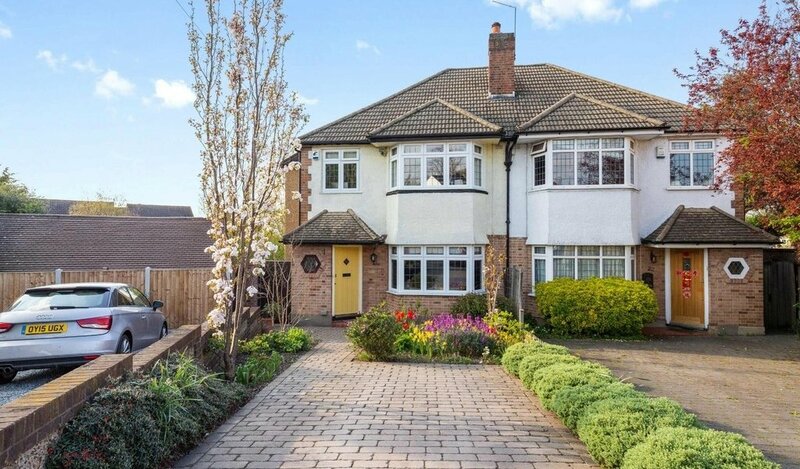 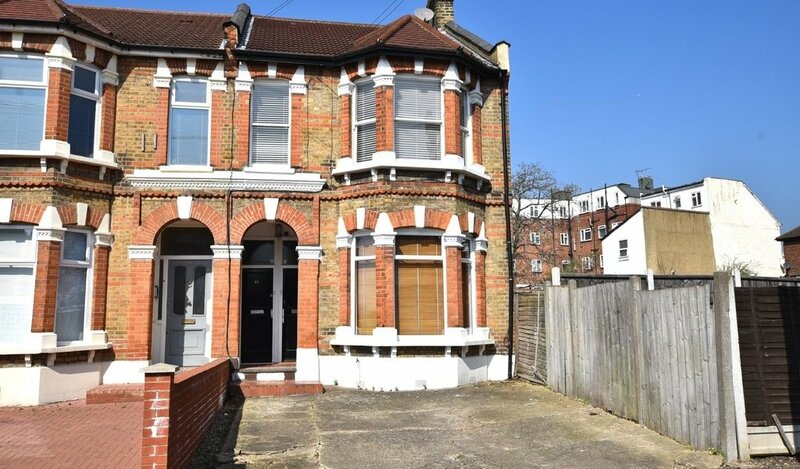 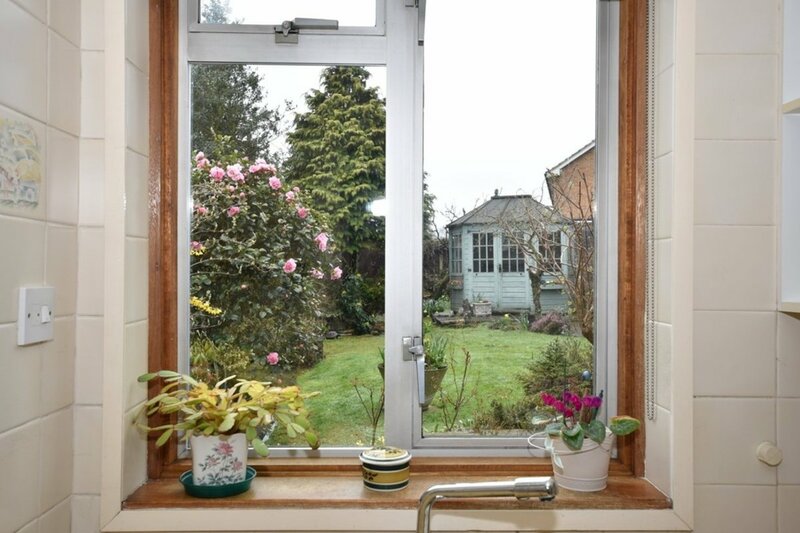 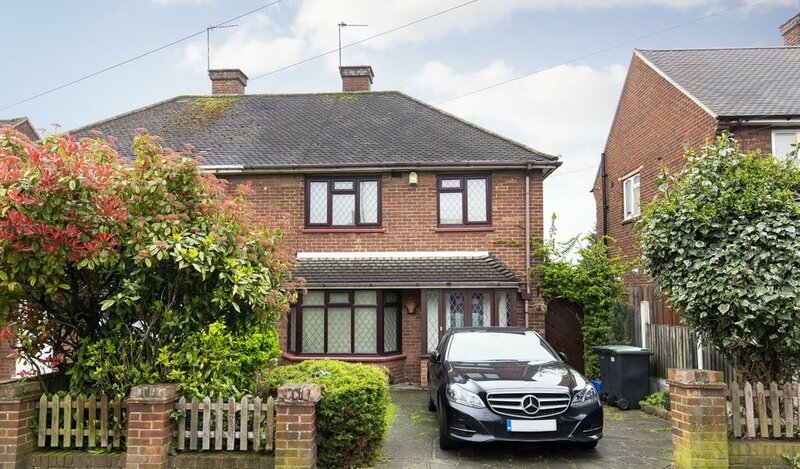 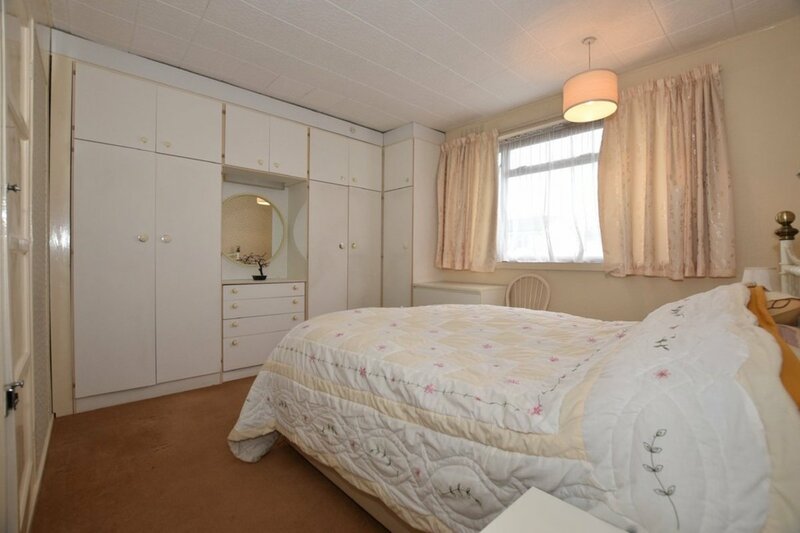 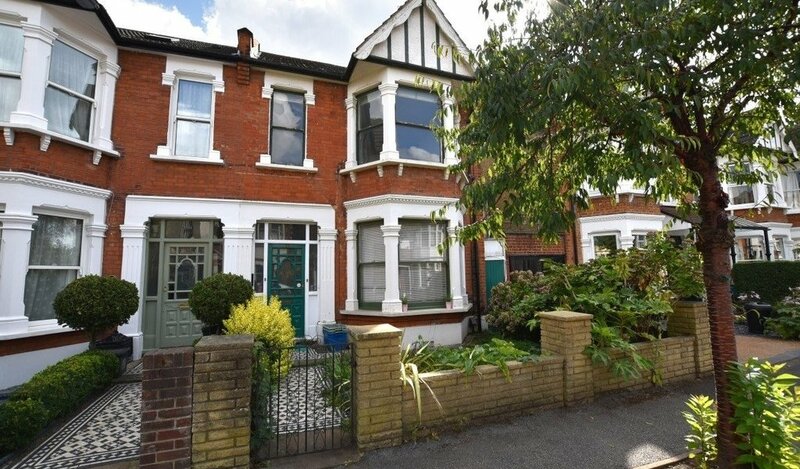 This bright and spacious property is entered through a double glazed porch with leads into a good sized hallway with handy storage cupboard. 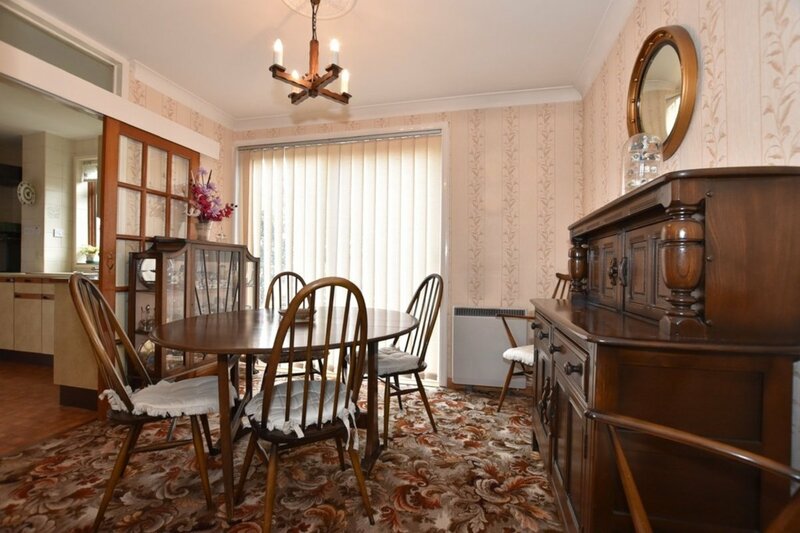 There are two reception rooms both with ceiling coving, the dining room enjoying lovely garden views from the patio doors. 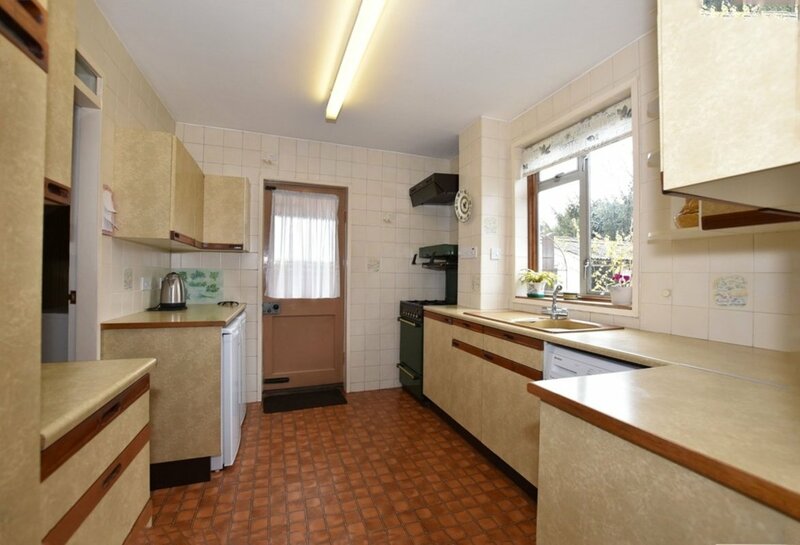 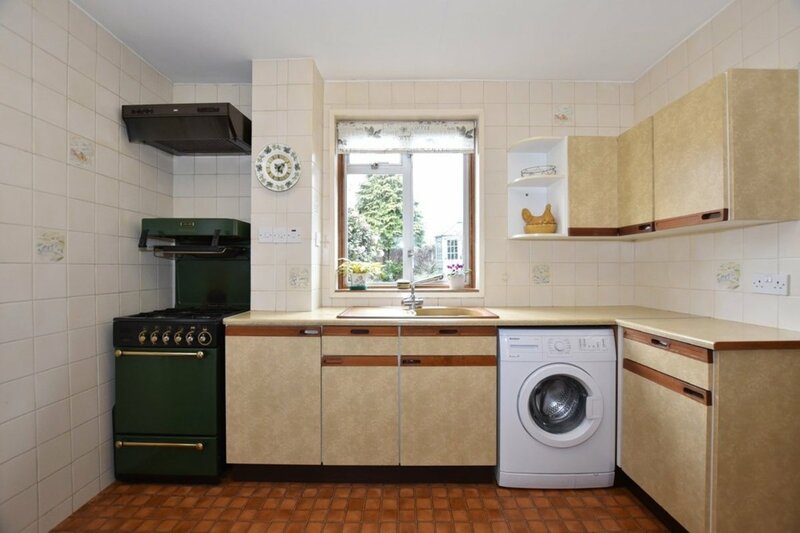 A fully tiled kitchen is fitted with wood trim cabinets. 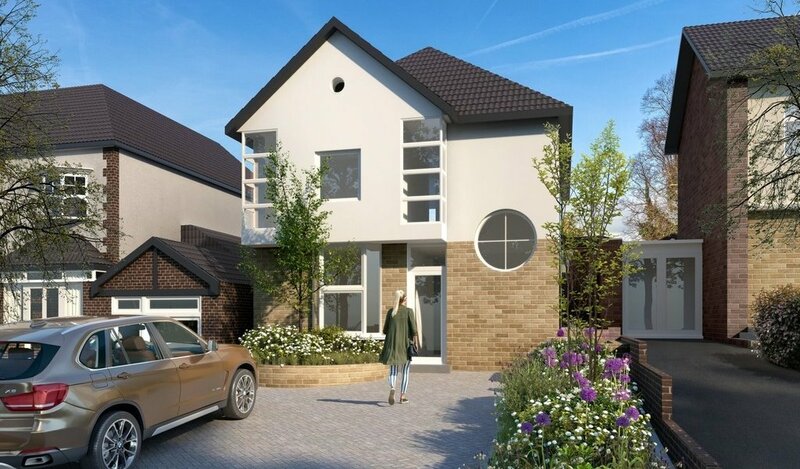 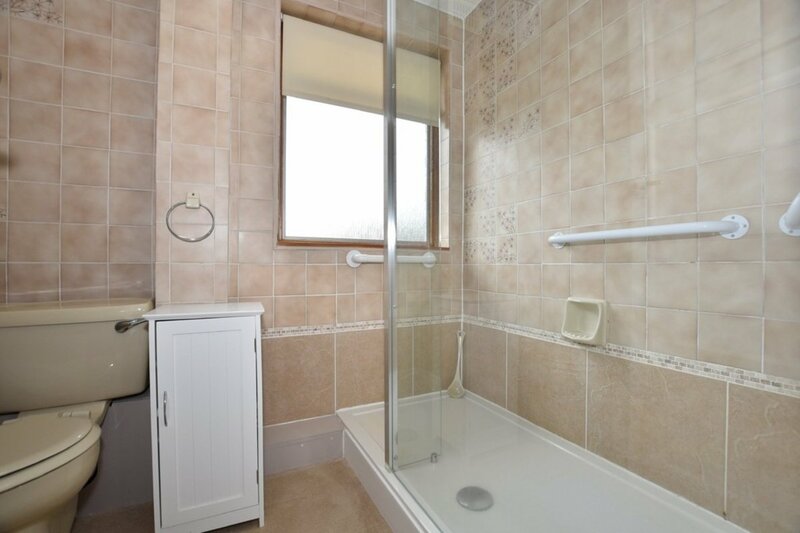 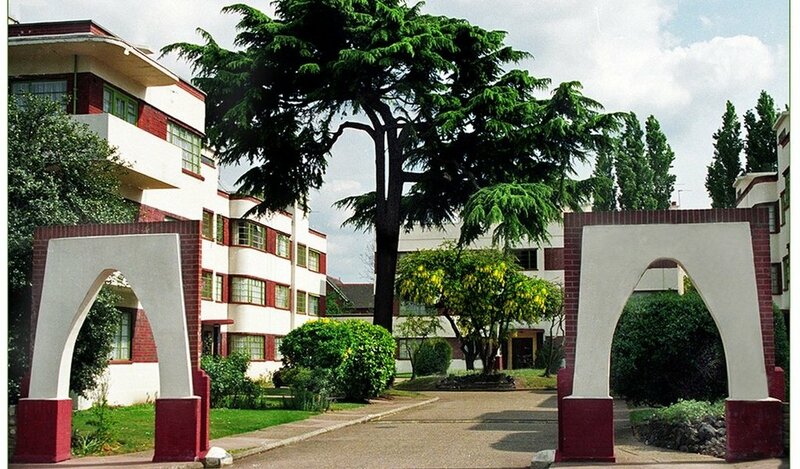 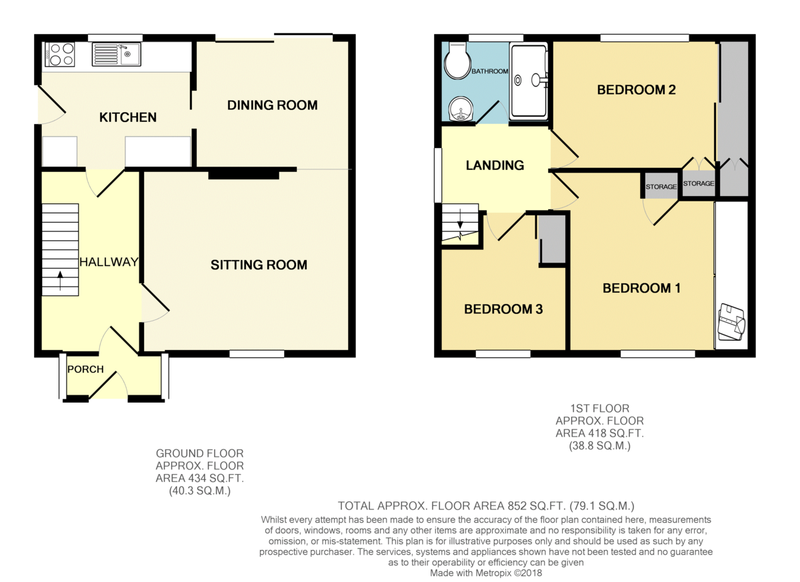 The first floor accommodation comprises of three bedrooms, all with fitted wardrobes and a fully tiled shower room. 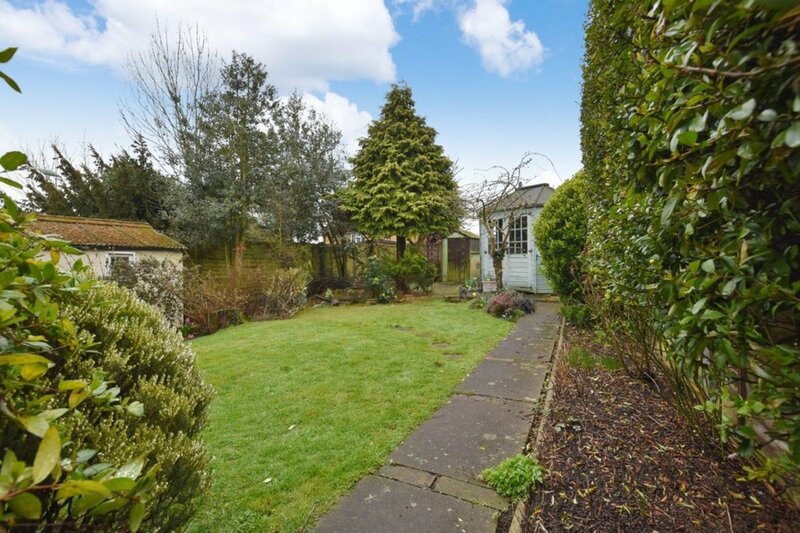 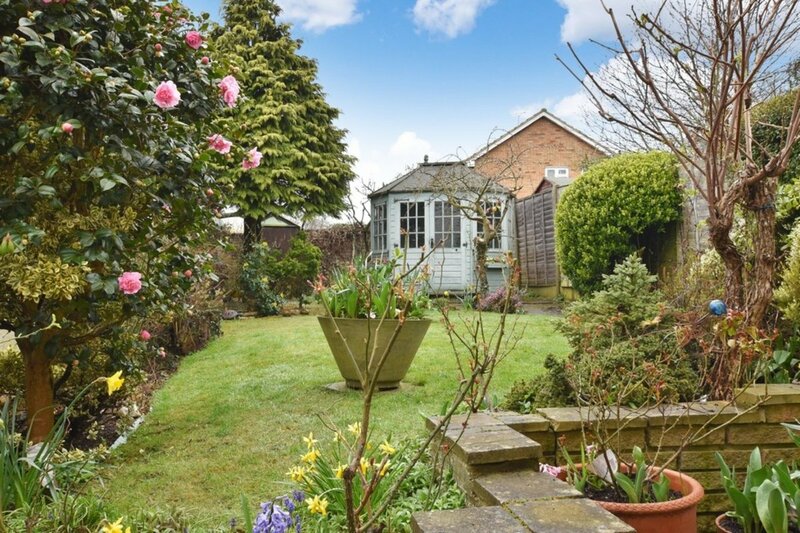 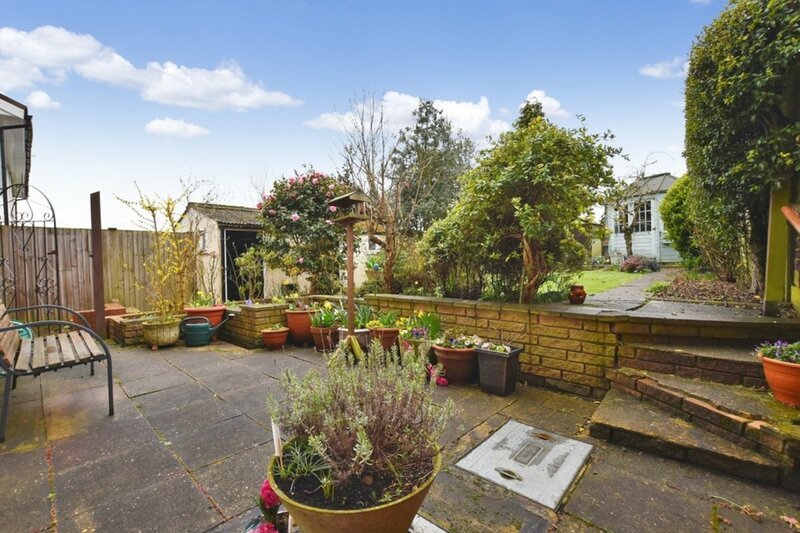 Externally is a delightful and well tended garden enjoying a South Westerly aspect with patio area and lawn with shrub borders, summer house, shed, storage cupboard and w.c. A wide sideway serves a front drive which provides off road parking. 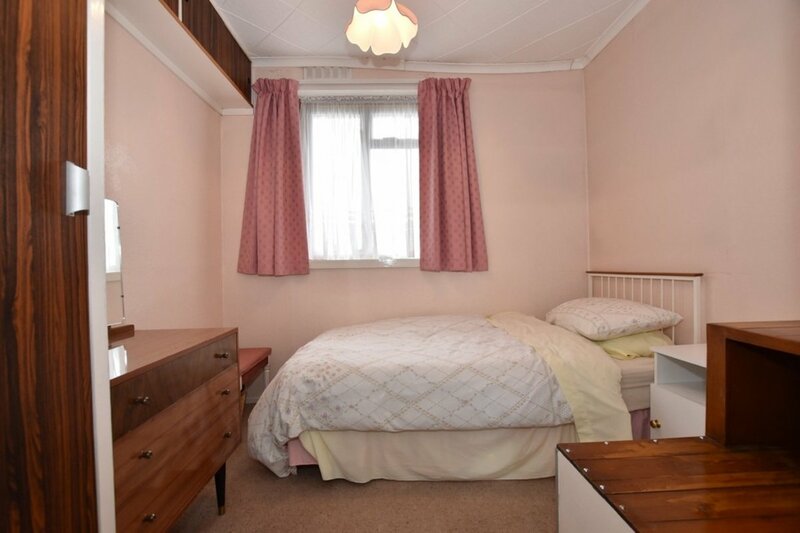 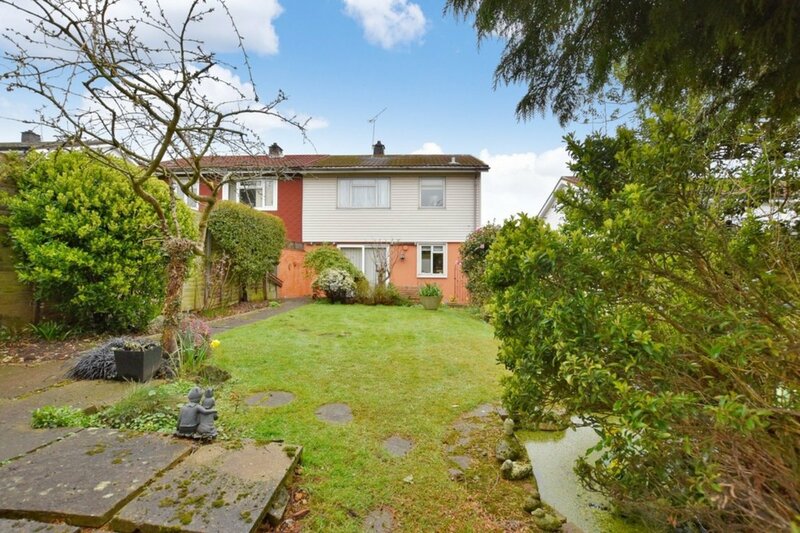 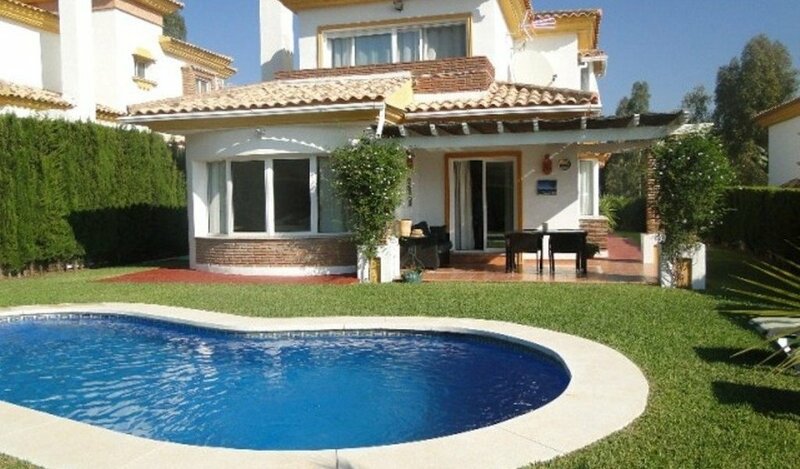 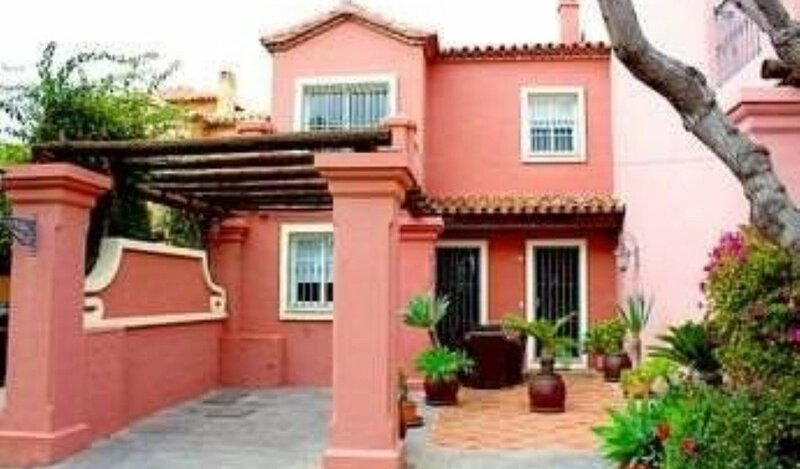 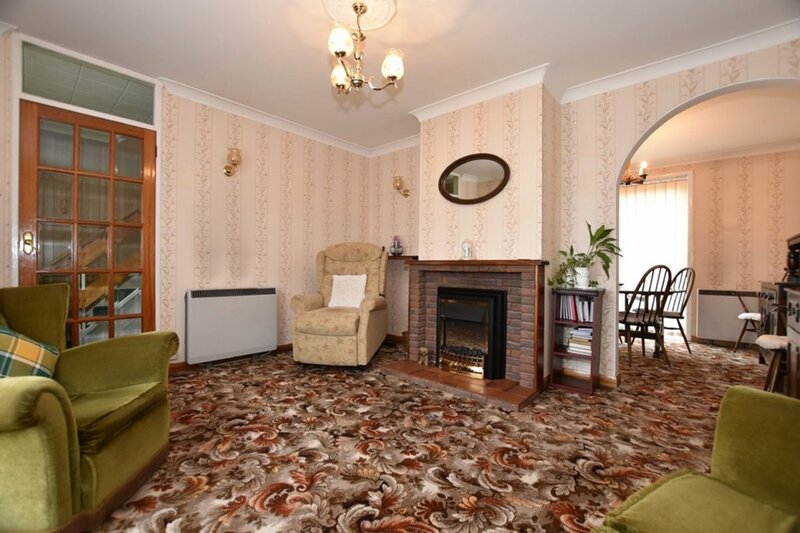 The house requires some modernisation and is offered with no onward chain.